Spare time on weekends is sacred, especially when you have a family to take care of. 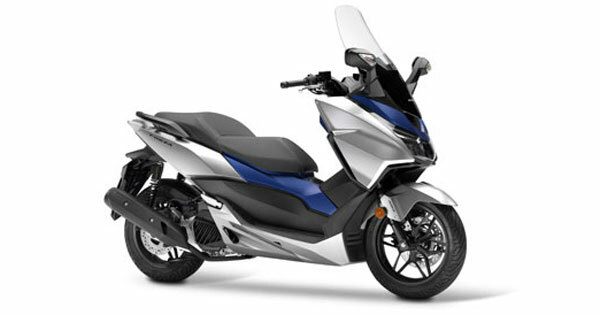 Luckily, there is good news for you gearheads out there who like to mix quality family time with your favorite hobby. 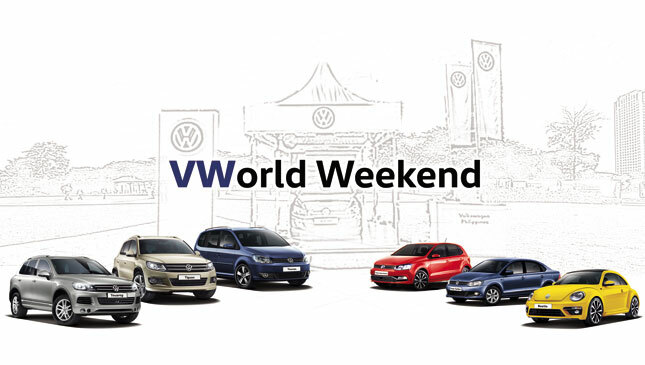 On November 12 to 13, 2016, Volkswagen Philippines's Metro Manila dealerships will be hosting "VWorld Weekend" at Capital Commons Park in Pasig city. The event will have special attractions fit for every member of the family. For interested buyers, Volkswagen's lineup will be on display and available for test drives. Special financing deals will be offered for those who reserve a unit at the event. Meanwhile, the kids can enjoy themselves at the popcorn and cotton candy stalls, as well as the face painting and glitter tattoo sections. When the day wears on, the whole family can fill up at the nearby Kombi food truck. 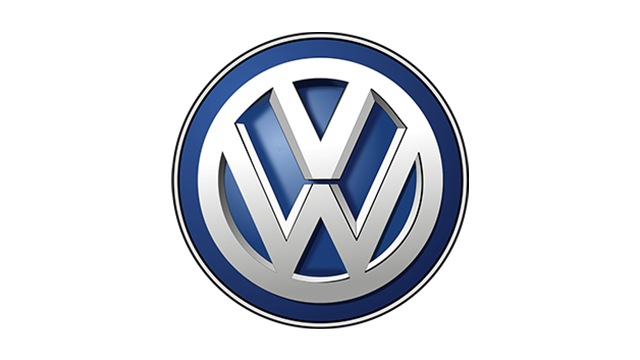 As a carmaker, Volkswagen has produced some of the most iconic cars of all time. Some of these memorable automobiles will be on display at the event courtesy of the Volkswagen Club of the Philippines. The Golf GTI Club of the Philippines will also be on hand to show off its fleet of hot hatches. To add to the fun, the family can learn a thing or two at the event as well. Volkswagen's award-winning Child Safety Initiative will have a booth for simulated activities and tutorials aimed at helping parents and children learn responsible driving practices. The "VWorld Weekend" will be open from 1pm to 10pm this weekend. Entrance is free, so bring the whole family along for some VW fun!